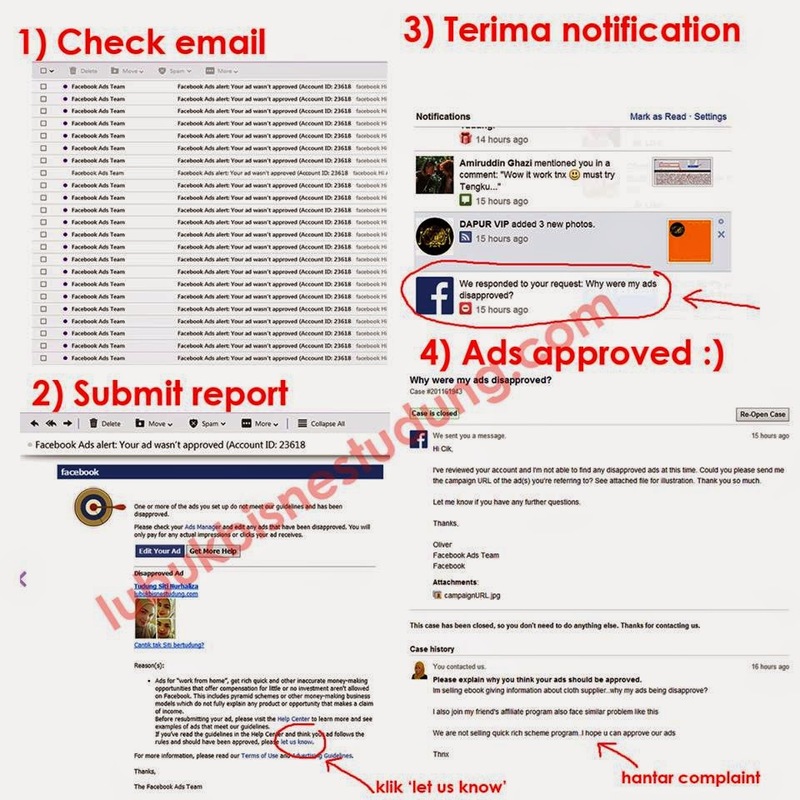 Ads for “work from home”, get rich quick and other inaccurate money-making opportunities that offer compensation for little or no investment aren't allowed on Facebook. This includes pyramid schemes or other money-making business models which do not fully explain any product or opportunity that makes a claim of income. 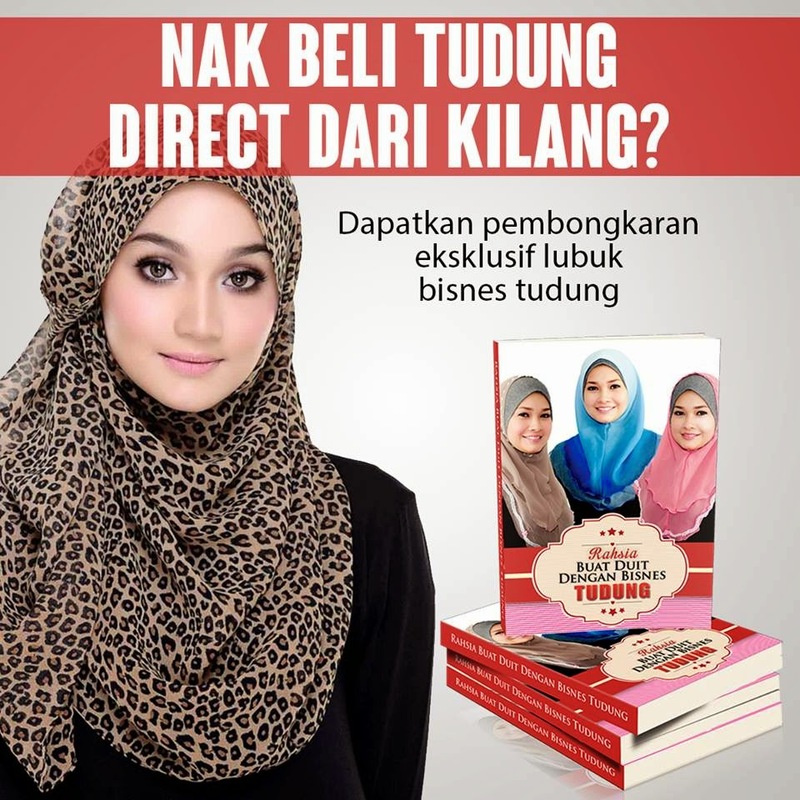 RAHSIA SUPPLIER BISNES TUDUNG DIDEDAHKAN!